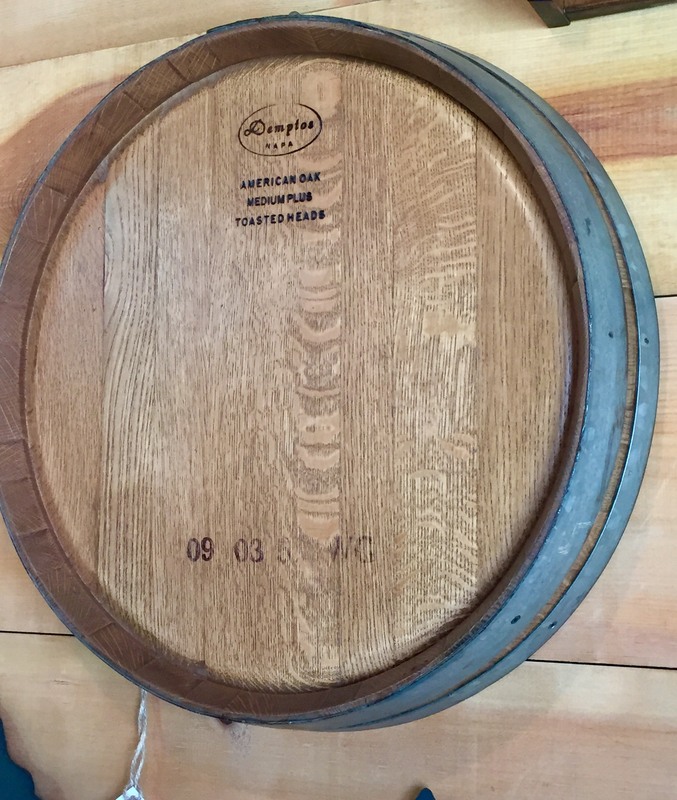 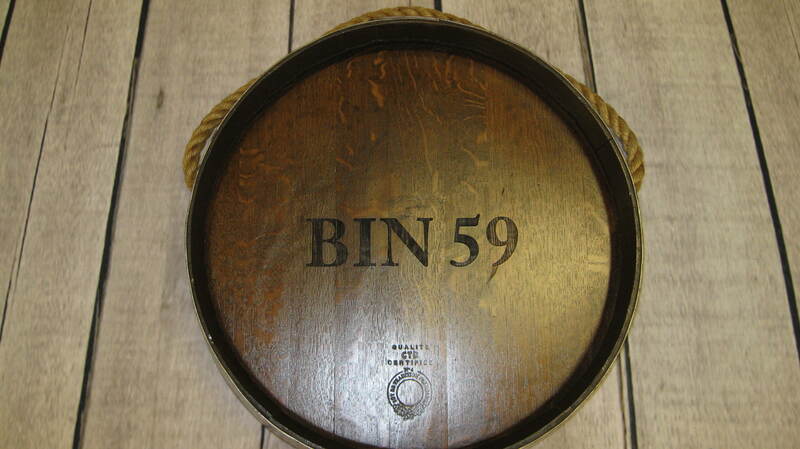 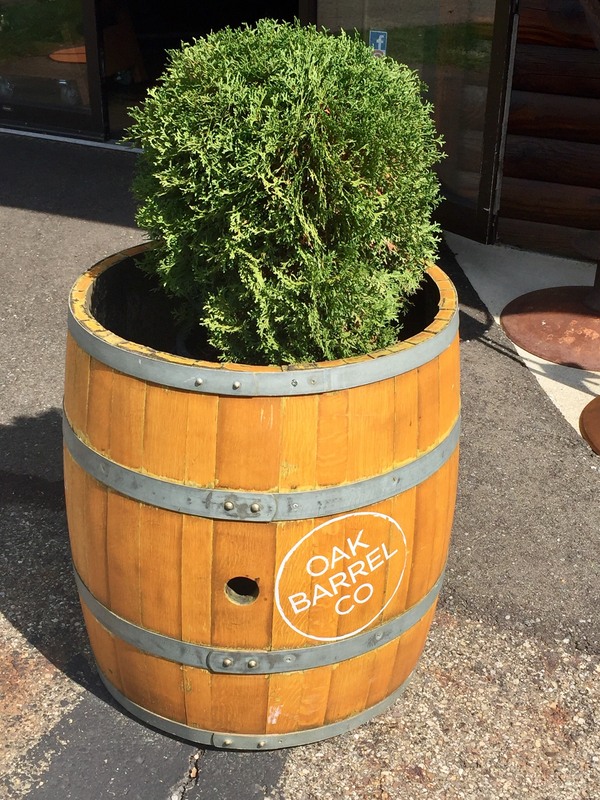 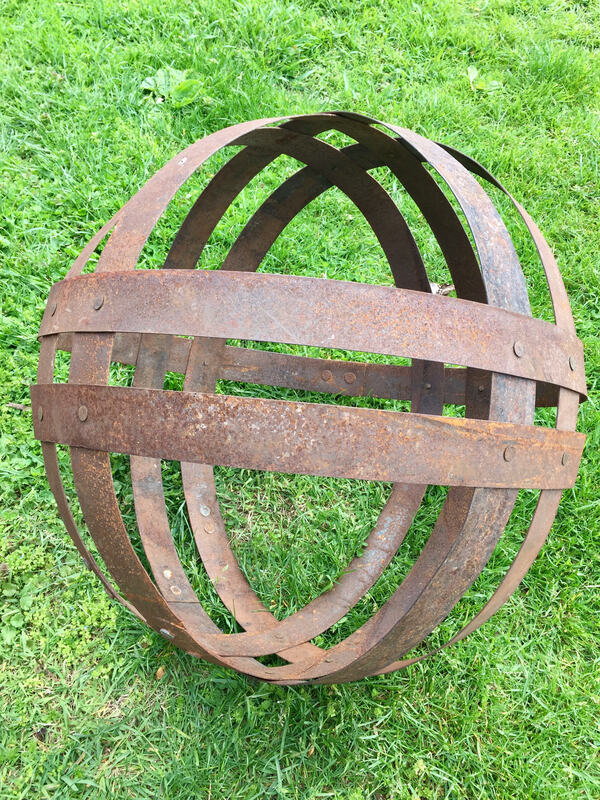 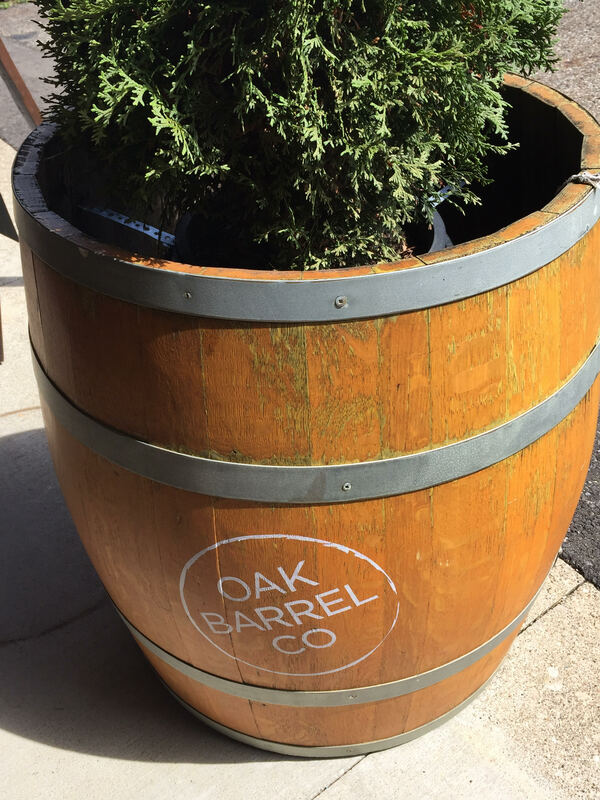 One of our beautiful reclaimed barrels has been stained, finished and reinforced. 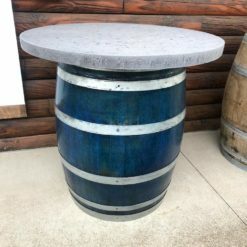 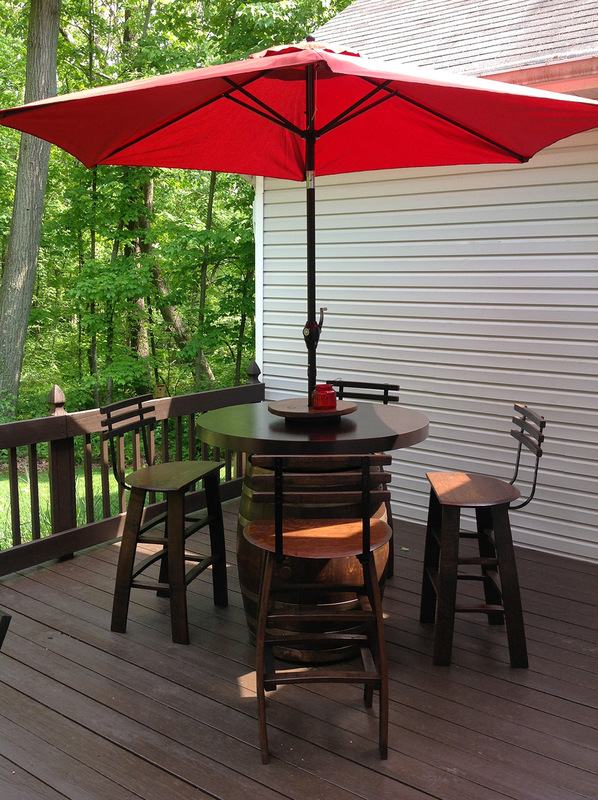 The heavy-duty 20 gauge metal top, powder coated with 3″ banded edge, birch reinforced undercarriage, and a sturdy umbrella makes for perfect table shade. 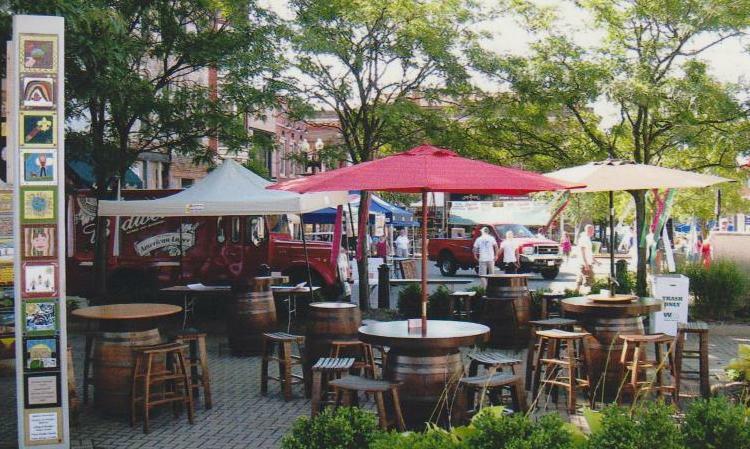 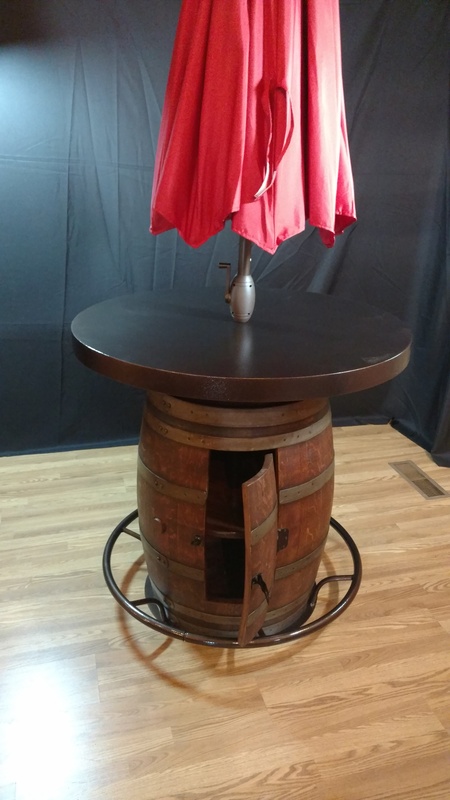 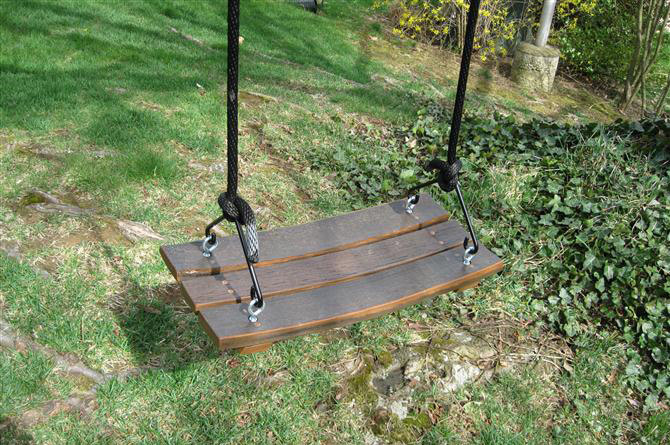 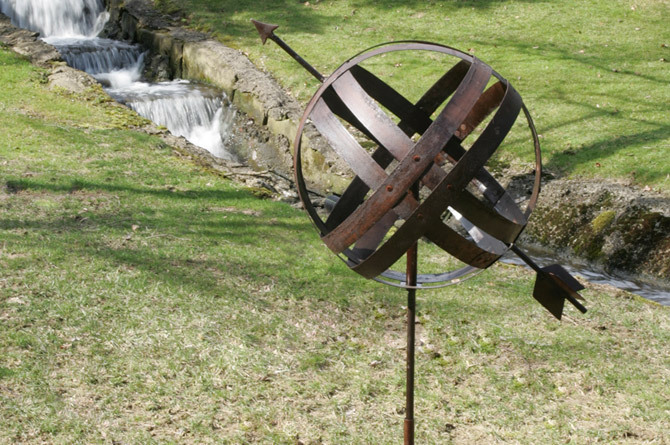 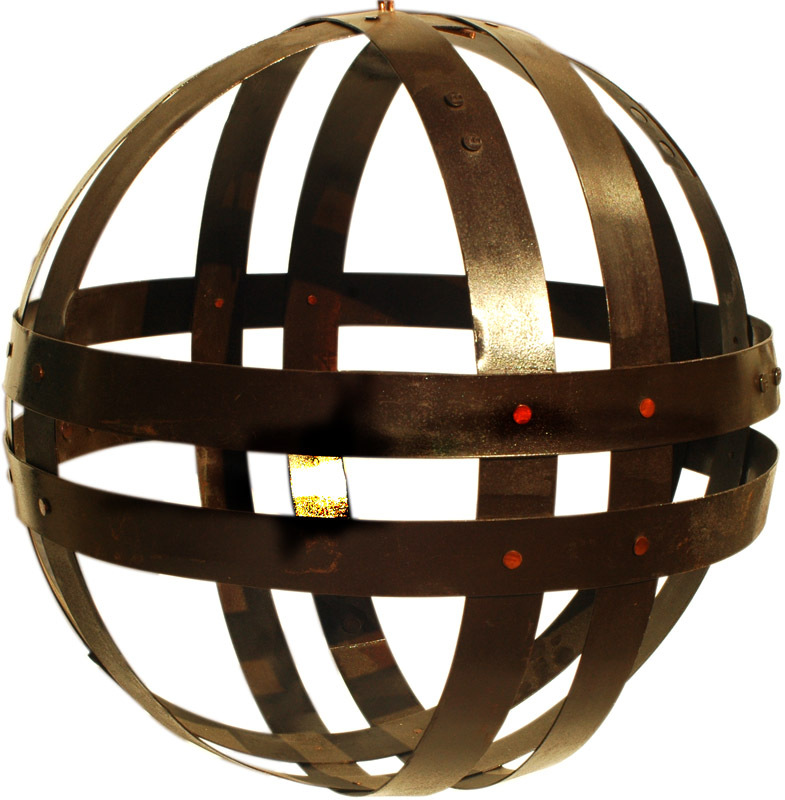 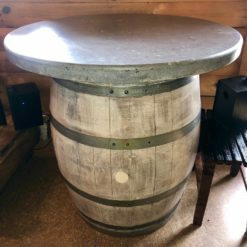 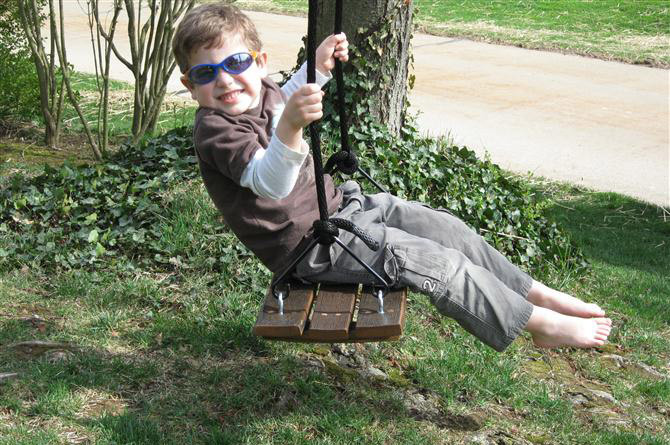 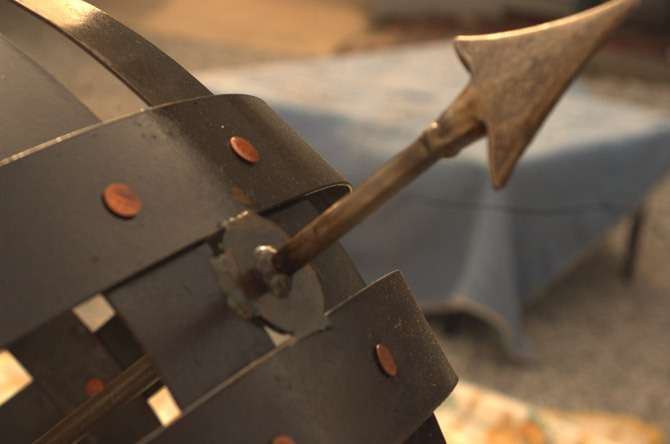 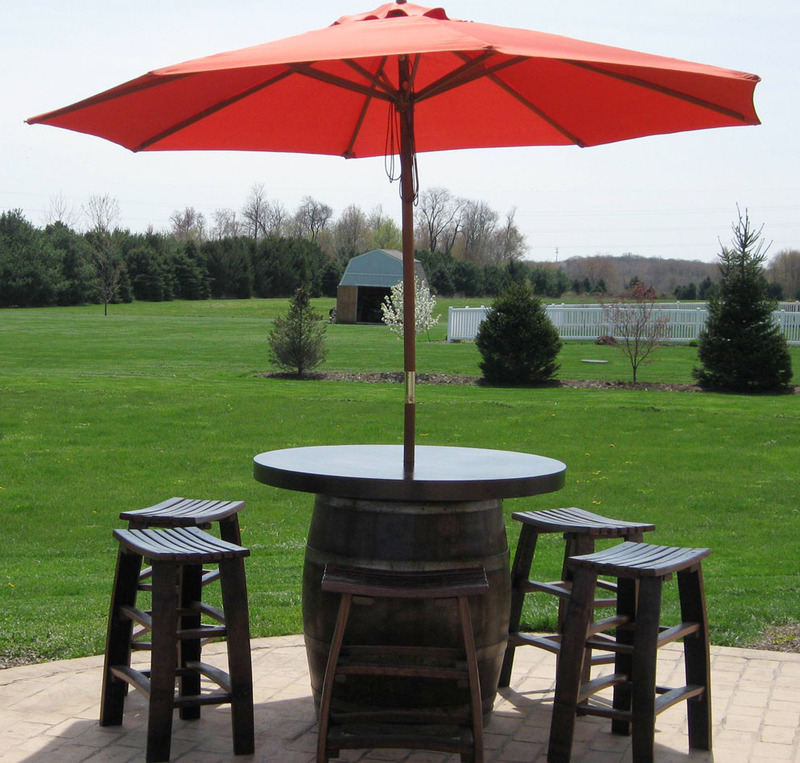 Comes standard with umbrella and 42″ diameter table top and outdoor finish.